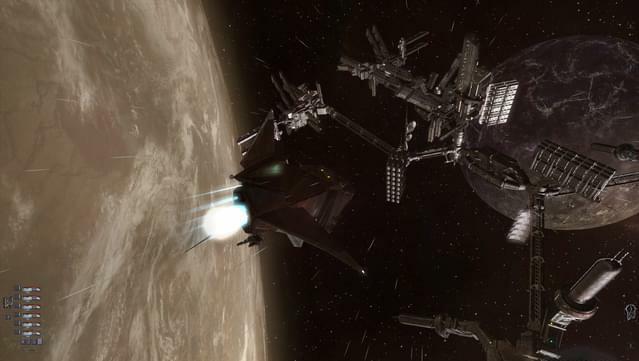 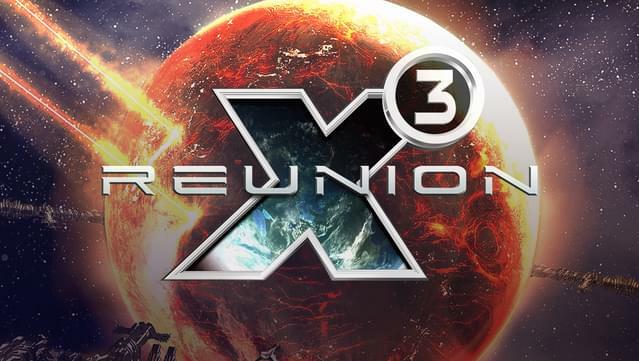 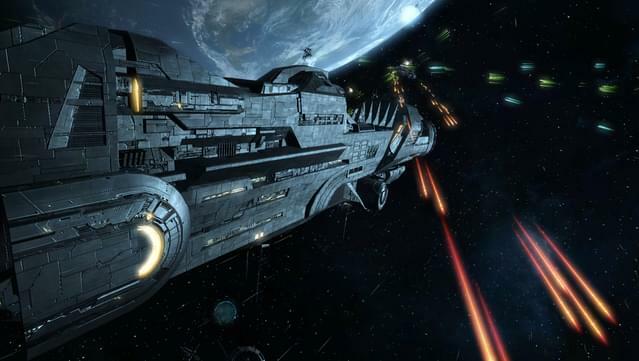 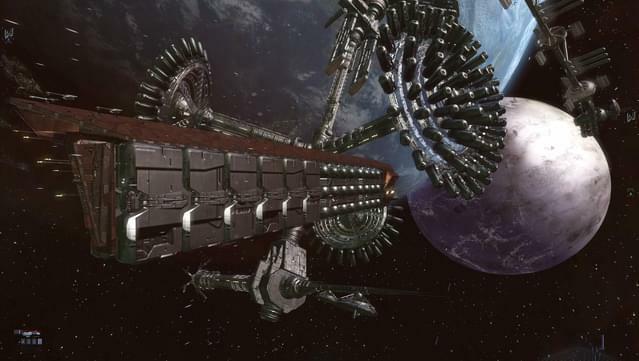 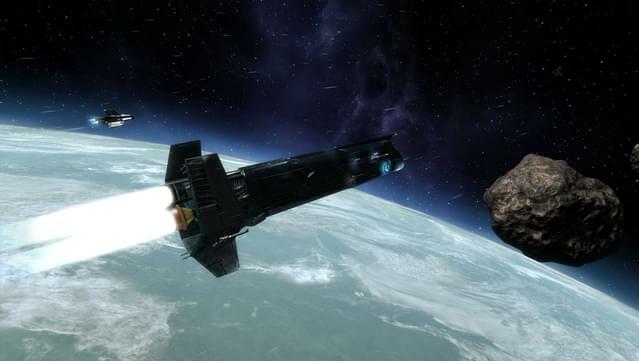 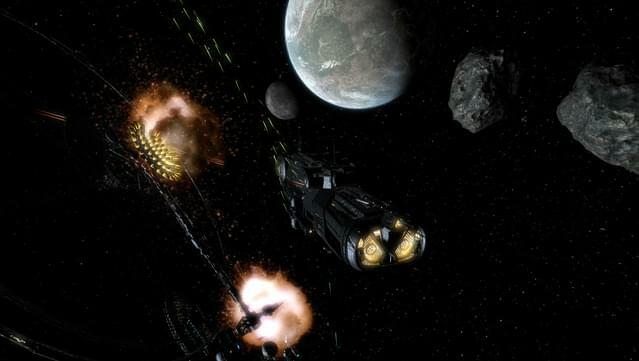 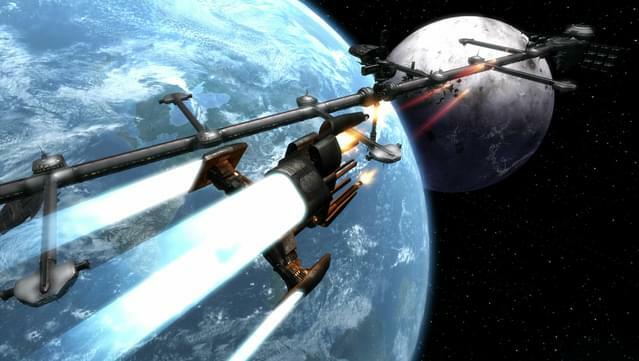 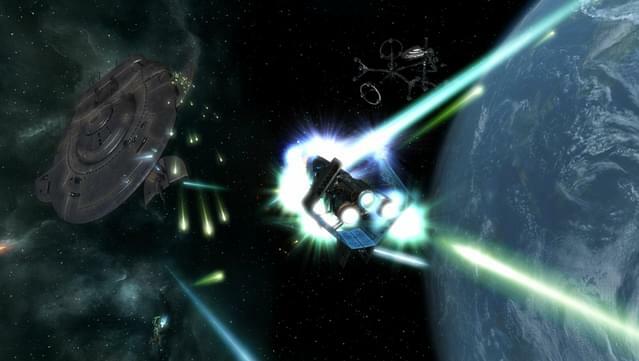 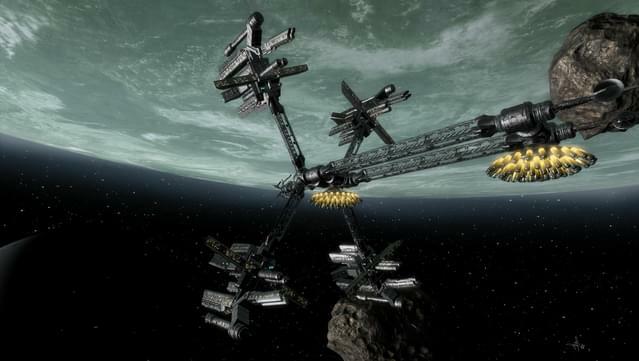 Extensive development has gone into the X³ engine, making full use of DirectX 9 technology, to create dramatic visual effects and stunningly realistic starships. 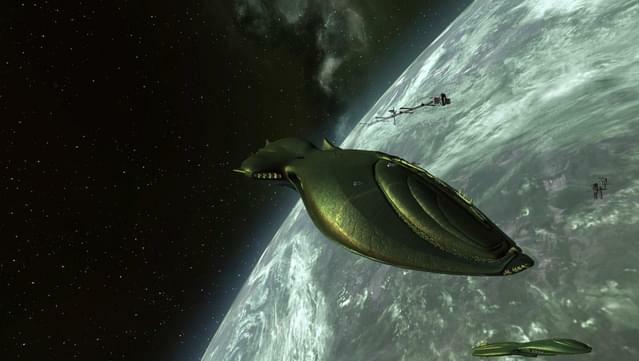 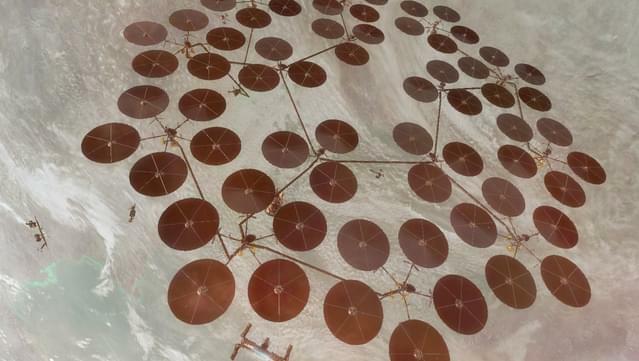 Coupled with the massively enhanced A.L. 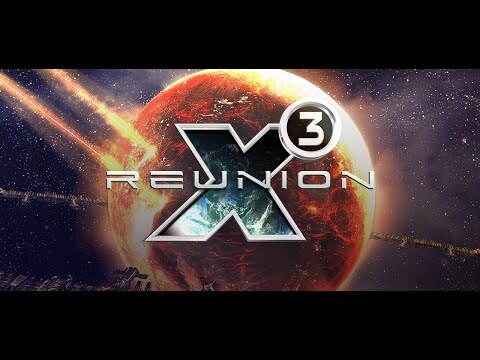 (Artificial Life) system, X³: REUNION presents players with an ever changing, evolving universe; where a player's actions really can shape the future of the universe.